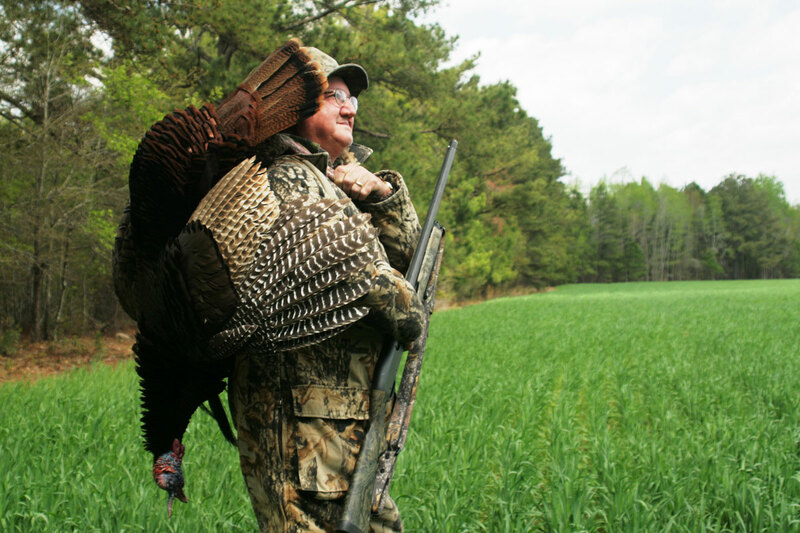 Late-season gobblers are tough, but not impossible, for hunters who know how to target them. 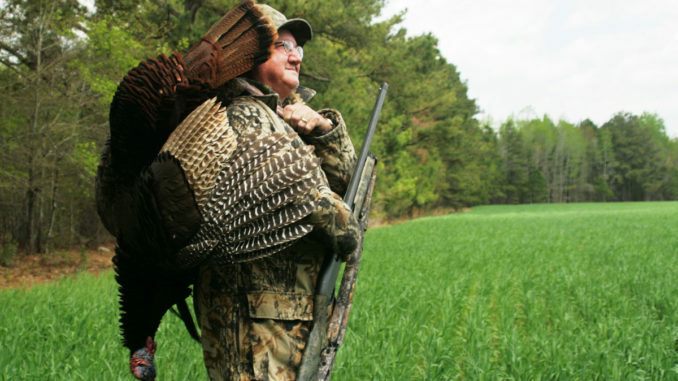 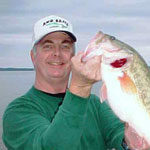 Decoys, used properly, can make a big different on late-season gobblers. 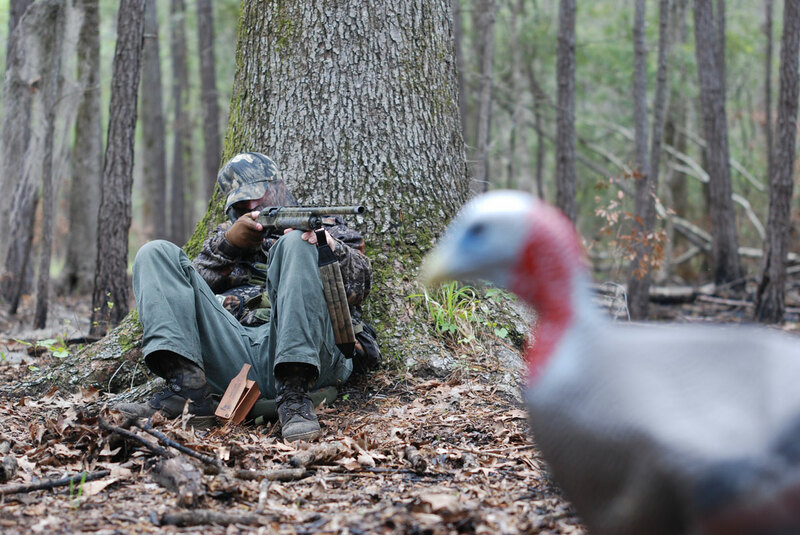 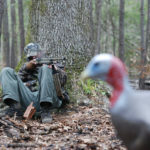 Don’t give up as spring turkey season winds down; even pressured gobblers will make a fatal mistake down the stretch.